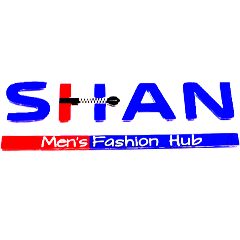 A hub for men's fashion in the area, they have a curated collection for their customers to choose from. They have stacks of shirts, tees and shorts waiting to swoop in and save the day. 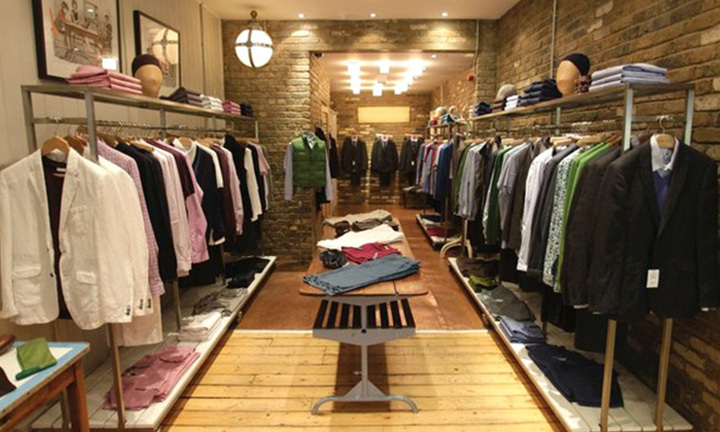 It is just about right to find wardrobe fixes for everyday and occasional needs. They have something to suit for all budgets. On A Bill Of Rs. 5000 or More, Get Flat 15% Off & Get One Assured Gift Too.